Following a cost increase of nearly $30 million, the Christchurch Convention Centre is moving ahead with the first of 14 concrete pours taking place last week. Designed by architects Woods Bagot, the $475 million centre is expecting a "tsunami" of interest in hosting conferences once complete. 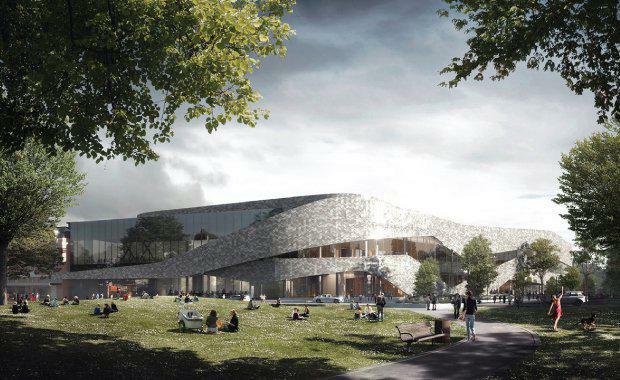 The centre will be capable of hosting up to 2,000 delegates for a variety of national and international events, and include a 1,400-delegate auditorium, a 3,600 square metre exhibition hall and 1,600 square metres of meeting rooms overlooking Victoria Square. “This is a welcome step in Christchurch’s regeneration," Ōtākaro Limited chief executive Albert Brantley said. "The design of the Convention Centre will make it a standout feature in the central city, and today we start bringing it to life." [Related reading: Main Works Under Way For Christchurch Convention Centre]The updated figures were released by Christchurch Regeneration Minister Nicky Wagner in August. Wagner said the direct economic benefit to Canterbury was expected to be more than $321 million in the first eight years. Construction of the Convention Centre will require around 19,000 metres cubed of concrete, 4400 tonnes of structural steel and 43,000 façade panels. Work will initially focus on the construction of the plenary hall, on the northern side of the site. A live webcam will allow everyone to watch the progress being made. “The Convention Centre will be a world class venue and a cornerstone of the revitalised central city," Brantley said. "With its 2000-person capacity, it will bring events to Christchurch that we have never been able to host in the past. "It will also be able to simultaneously host two 700-person events, which the previous facility couldn’t do. 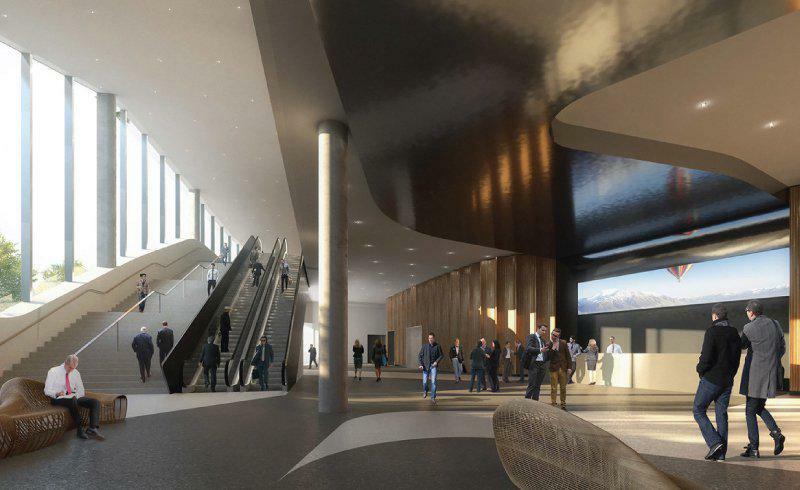 "Christchurch NZ industry partnership manager of tourism Caroline Blanchfield said Sydney, Cairns, Melbourne, Brisbane and Adelaide either have recently or plan to expand their convention centre because it is a growing industry. “There is significant demand for a premium facility of this type and the South Island’s stunning scenery will mean Christchurch is an attractive option for international events,” Blanchfield said. Construction of the Convention Centre is expected to be completed in the first quarter of 2020 and available for smaller regional events from the middle of that year.